Schools are often on the look-out for creative ways to make money; however, selling chocolate bars, cookie dough, candy, etc. sends the wrong message to students. Believe it or not, schools can earn money and send consistent, positive health messages, support classroom lessons and promote health to students and their families. 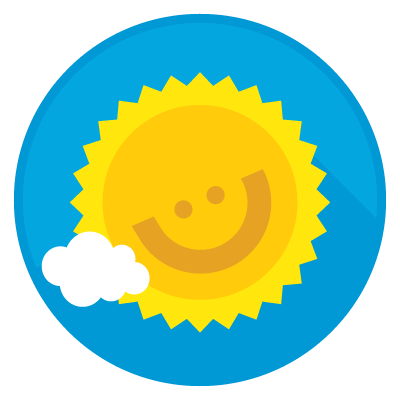 Earn this badge by switching to non-food or nutritious food only fundraisers! Ask students what they think about how money is made at school. Is there a better way to do fundraising? What non-food activities and events could they do to make money? What about the food items being sold? Are there nutritious foods they could sell? Talk with parents and those who run fundraisers, to see if they would support ‘healthier’ fundraising. 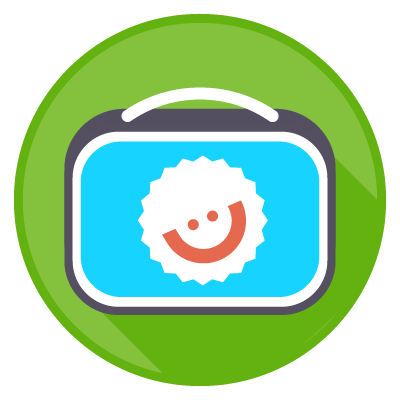 Make the case for non-food (or nutritious food) fundraisers using the Tools and Helpful Links for this badge. Check out the ideas in the Helpful Links and commit to only using non-food or nutritious foods for fundraising. 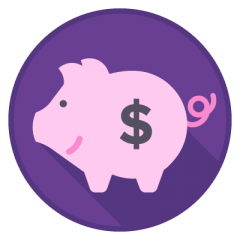 Follow the Tips for Fundraising (see Tools) when selecting your next fundraising activity or event. These tips must be followed to earn this badge! Now that you have made the commitment to non-food (or nutritious food) fundraisers, it’s time to have some fun and make your fundraiser a success! Choose from the activities below or come up with your own creative idea(s)! Have a fundraising ‘’thermometer’’ that shows the progress towards your fundraising goal. Celebrate when you reach certain goals.